South Side Auto Body, Inc. - Where by Accident We Meet! 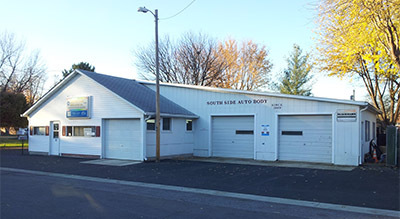 Welcome to South Side Auto Body, Inc., one of Mascoutah's oldest auto body repair facilities and an icon in the surrounding community. Owned and operated by Danny Krausz, South Side has been providing excellence in collision repair for over 40 years! The staff at South Side Auto Body, Inc. is fully GM, ASE, I-CAR, and PPG Licensed and Certified to assure quality in each and every repair. We work with all major and independent insurance companies as well. 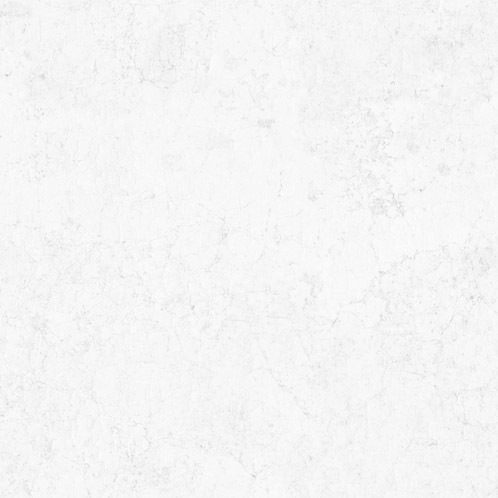 Trusted by the community for the last four decades, contact us today to schedule all your auto body needs!